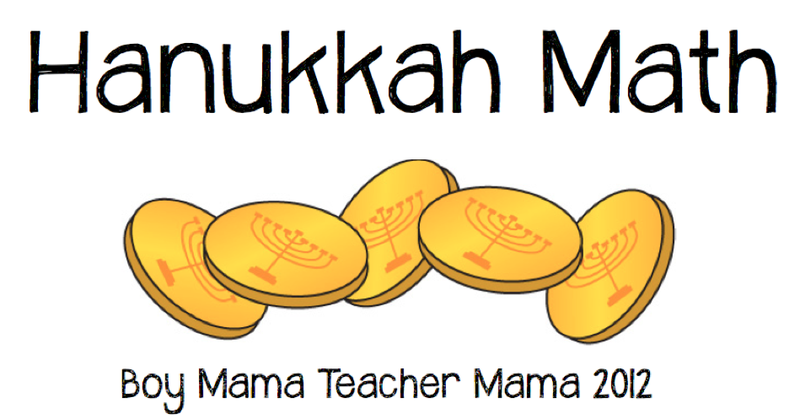 Looking for some ways to incorporate Hanukkah in the classroom or homeschool? 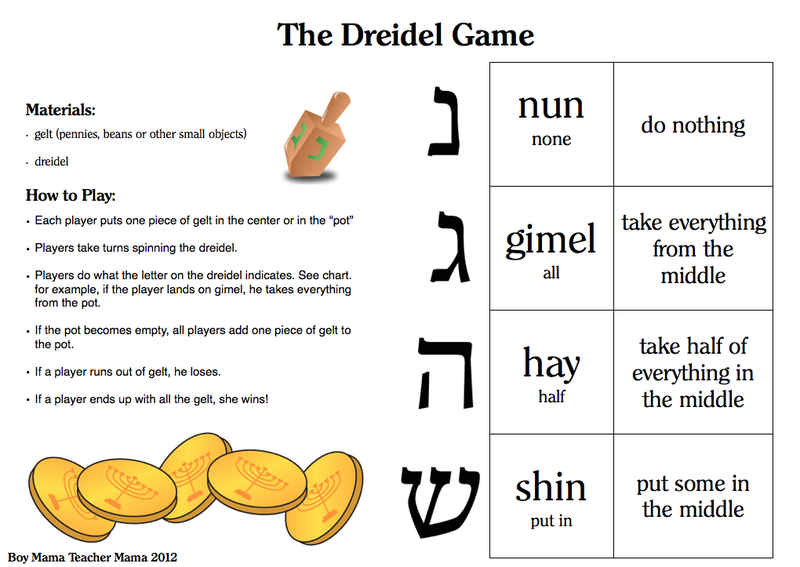 Here are five Hanukkah math games that you can try. 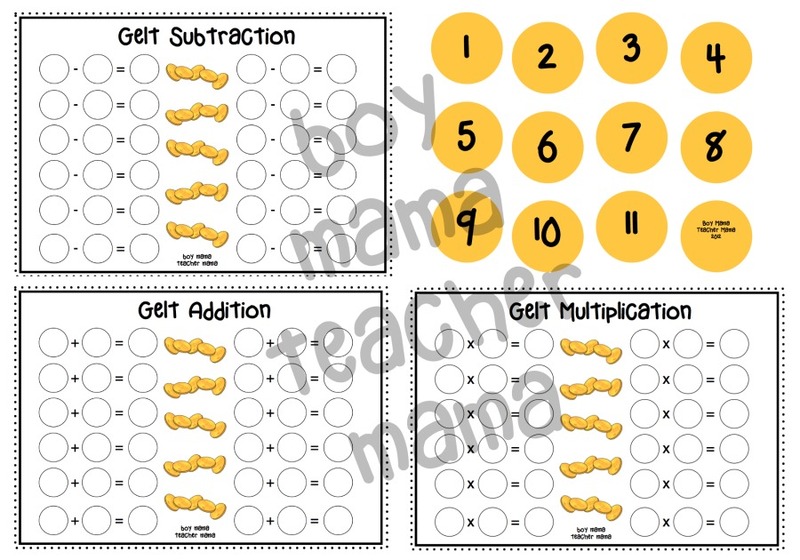 These games can be done independently or in pairs and make great centers activities. Place the Gelt pieces number side down. Player then records the answer in the square. 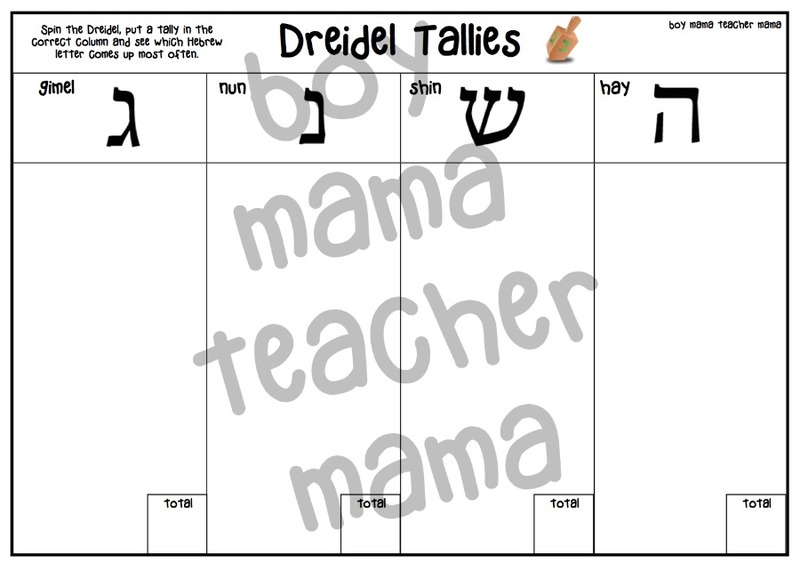 Player spins the dreidel and records the spin with a tally in the appropriate column on the paper. 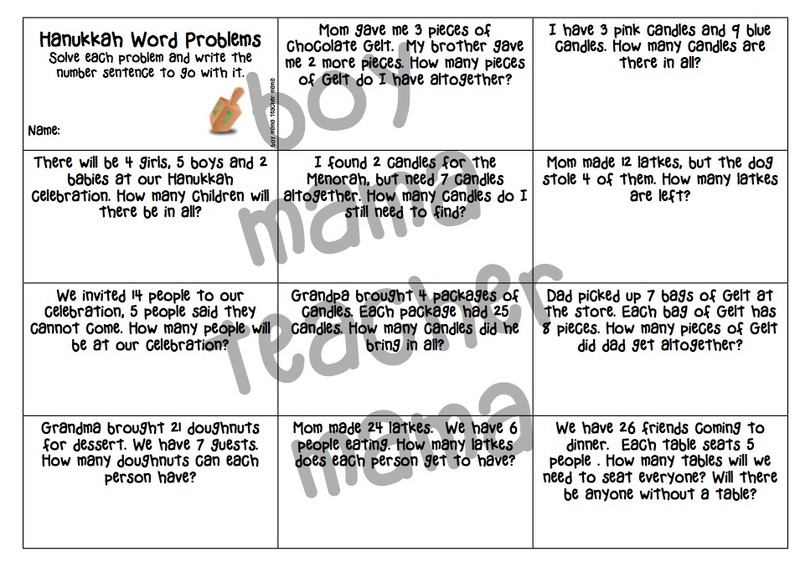 There are a variety of word problems for all different ability levels. These can make a good “what to do when you are done” activity, good for centers or even for homework! This is a good game for younger children. 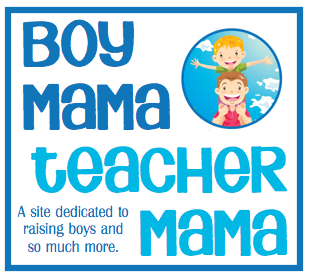 Give each child a copy of the candle template. Have the child choose his favorite pattern and glue it onto the paper menorah and display! Provide each player with about 10 pieces of Gelt or other counter. Love this post – Just featured you on this month’s Culture Swapper!